party_fortress has no other items for sale. Vintage LOT 8 Packs MINNIE Mickey DISNEY Romance 7 inch PLATES Wedding CUTE!! Dolphin Party Dangling Swirls (12 Pack) Paper. Hangs approx. 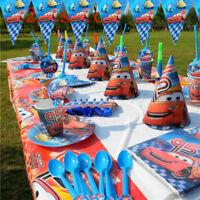 28"
Pay a maximum of US $9.99 P&P on all eligible items from party_fortress. US $1.00 P&P for each additional eligible item you buy from party_fortress.